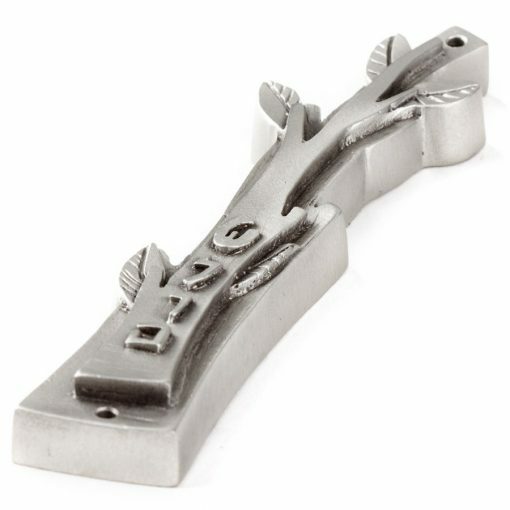 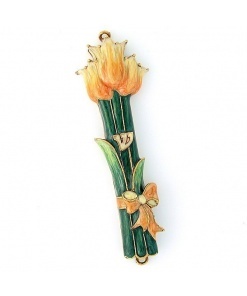 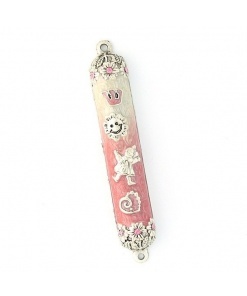 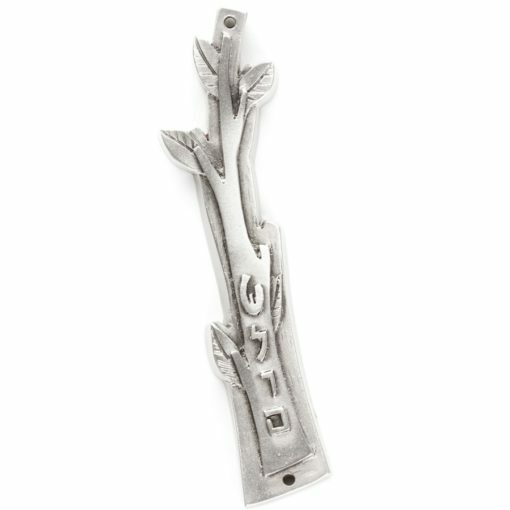 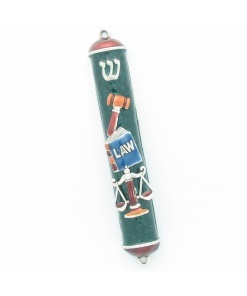 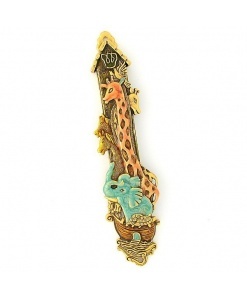 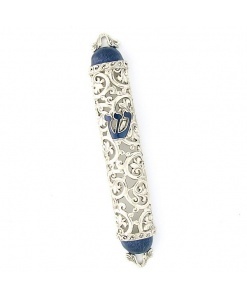 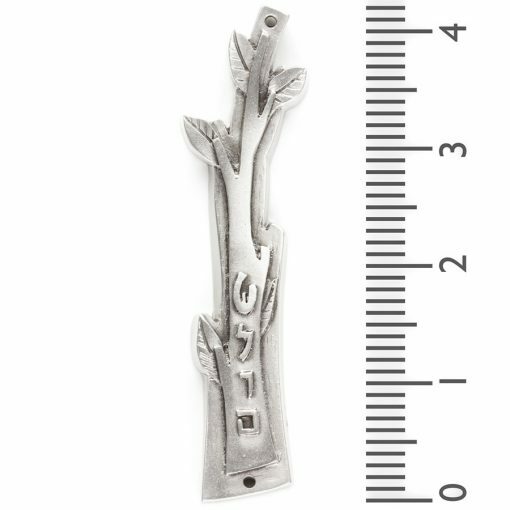 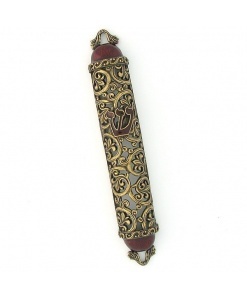 This Olive Branch Mezuzah transforms a traditional symbol of peace into a contemporary design. 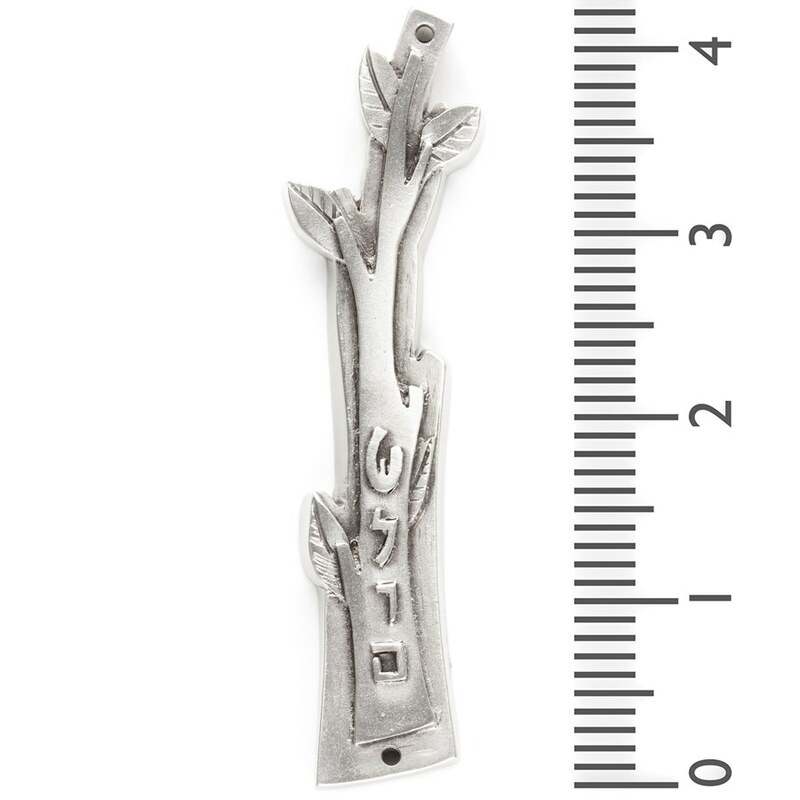 This Mezuzah is fashioned into the form of an olive branch and etched with the hebrew word for peace, shalom. 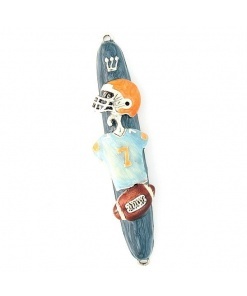 Bring the blessing of peace into your home with the Olive Branch Mezuzah by Emily Rosenfeld. 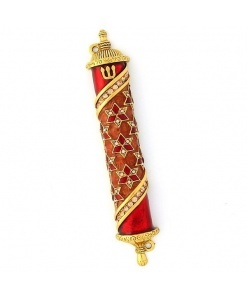 Easy to order, had minor problem which was handled immediately, received product very quickly and it was absolutely stunning.